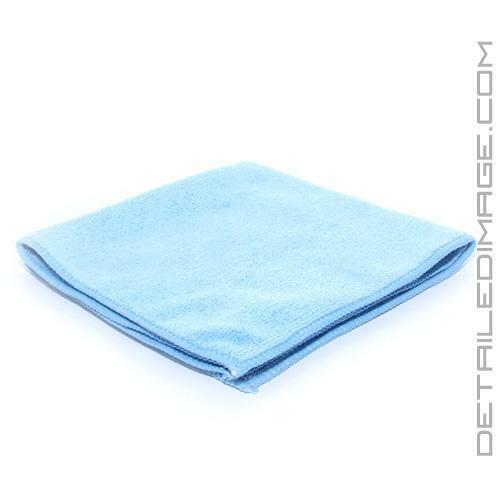 This high quality All Purpose Microfiber Towel is perfect for interior cleanings and on the exterior for removing: clay lube, polishes, glazes, sealants, waxes, coatings, etc. The secret to this towel being so good at removing excess product and contaminates is the open pores at the end of the fibers that are designed to collect and trap particles. The special fiber and weave allows you to remove excess product and contaminates faster and more efficiently. The open micro-pores on each fiber give contaminates a place to collect, unlike generic towels that just push contaminates around. Contaminants are then absorbed into the fibers and not left on the surface where they could be ground into the surface you're cleaning. Your vehicle has many surfaces that you don't want to risk adding fine scratches to because they are easily seen, like the: clear coat, navigation and DVD screens, LED displays, center console, gauges, coated wood, glass, wheels and more. 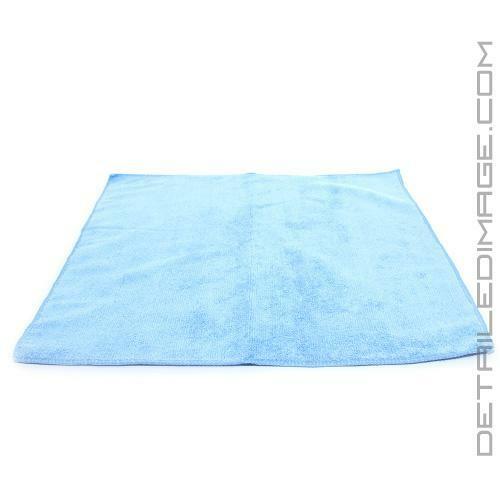 Many other towels can leave fine scratches on these surfaces because they are not plush enough or made from 100% paint safe materials. 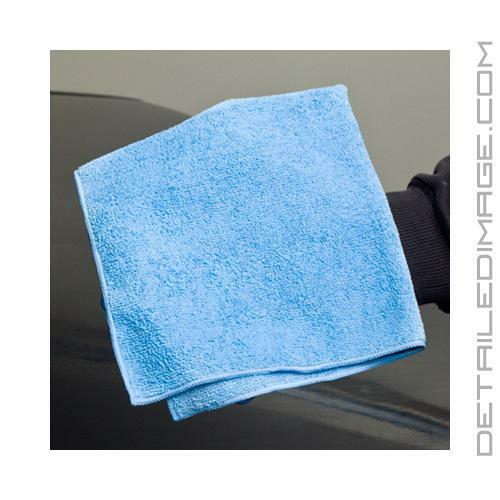 This microfiber towel is extra soft and has microfiber stitching so you won't risk scratching the clear coat or any other delicate surface. 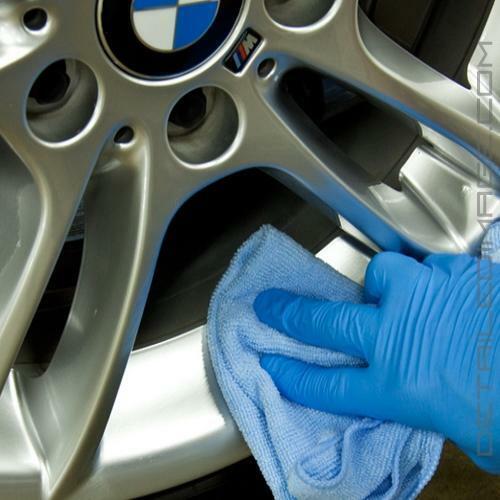 They are also great for leather care, glass care, polishing, dusting, around the house cleanings and much more. You can wash these towels (no fabric softener) and reuse them over and over again. Get this outstanding microfiber towel today and clean safely and easily. Good all around towel. It is better than most I have used at this quality level. And DI gives it to you free when you buy $9.99 or more. You cant go wrong. I bought these on sale to use in the house to cut down on paper towel use. Great value, I use a more expensive micro fiber for detailing. I've been through several towels, and, honestly I was hooked on the Supreme Shine...until I got these as a freebie. So far, just as good if not more. Waiting to see how well it does after a few washes. I do love the crap out of them, GREAT TOWEL.